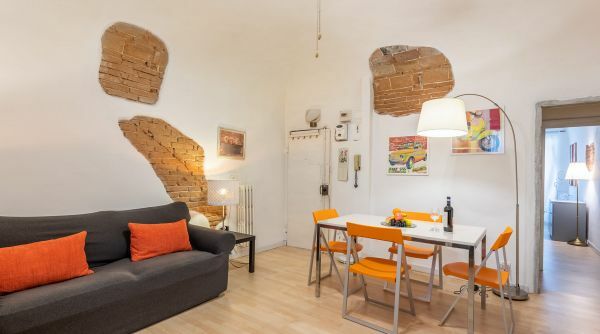 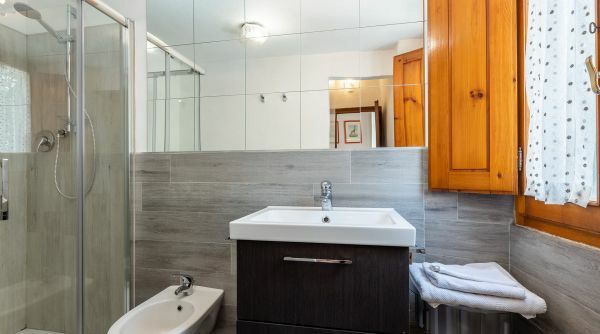 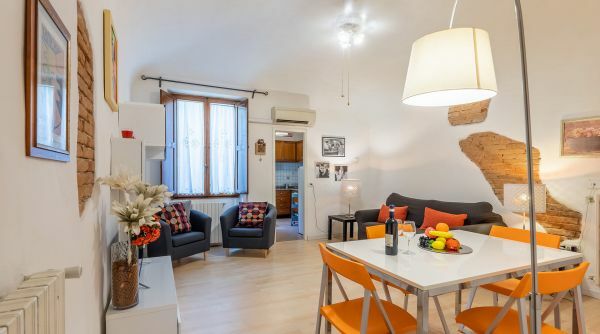 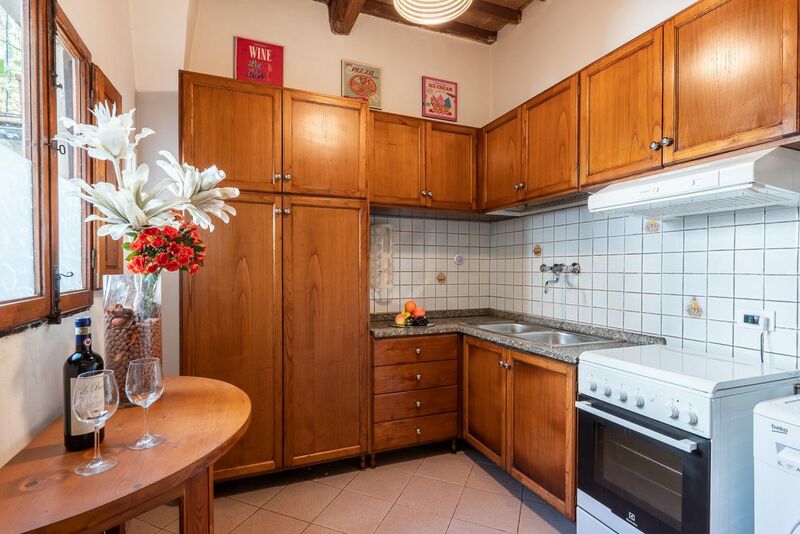 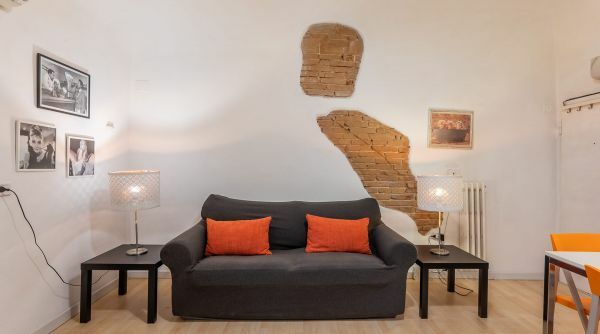 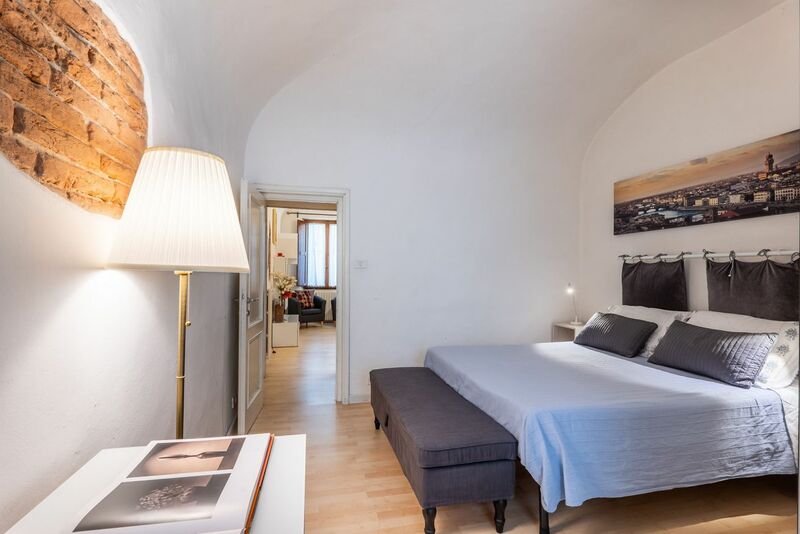 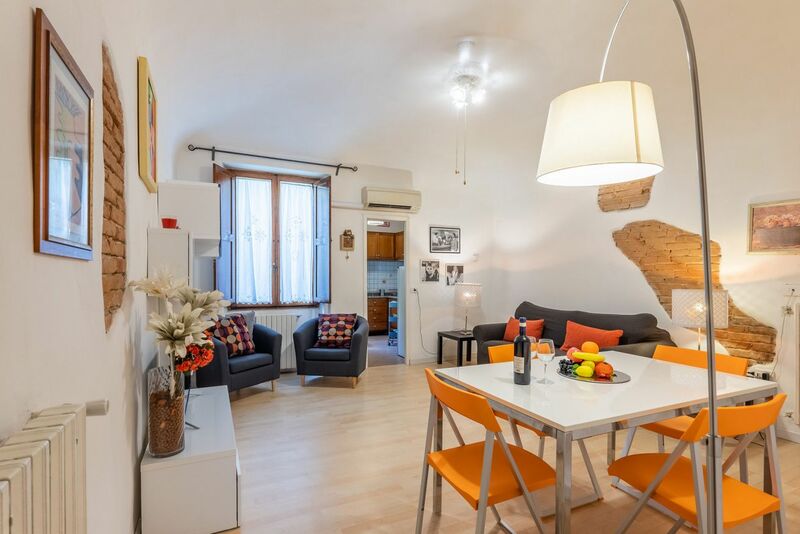 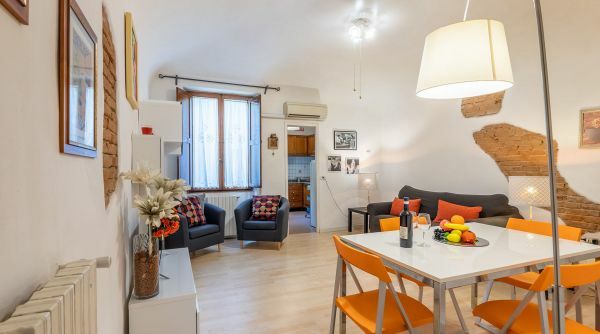 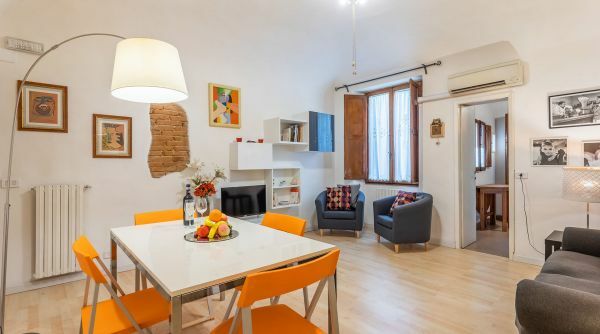 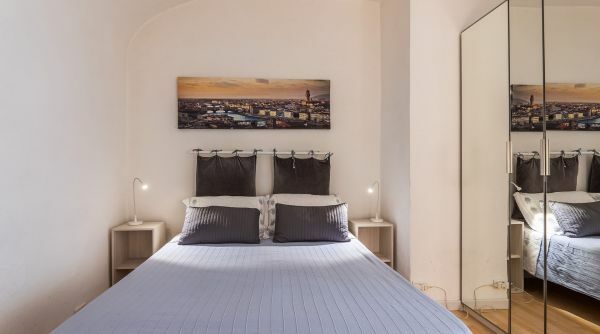 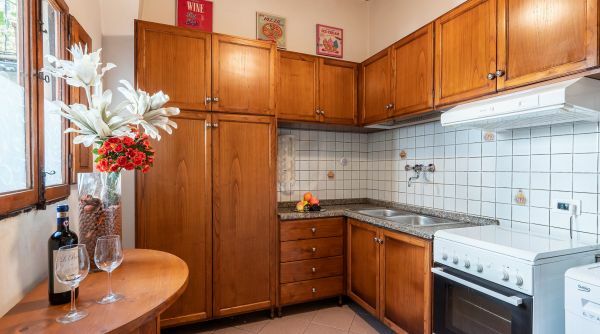 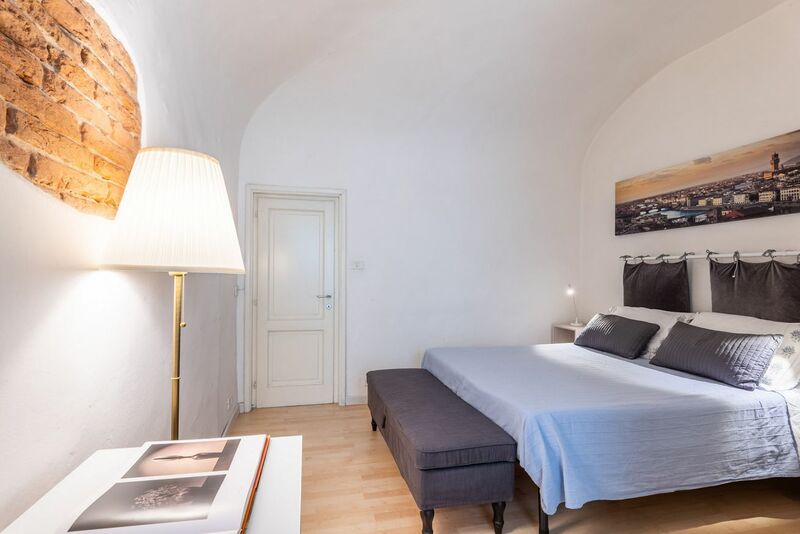 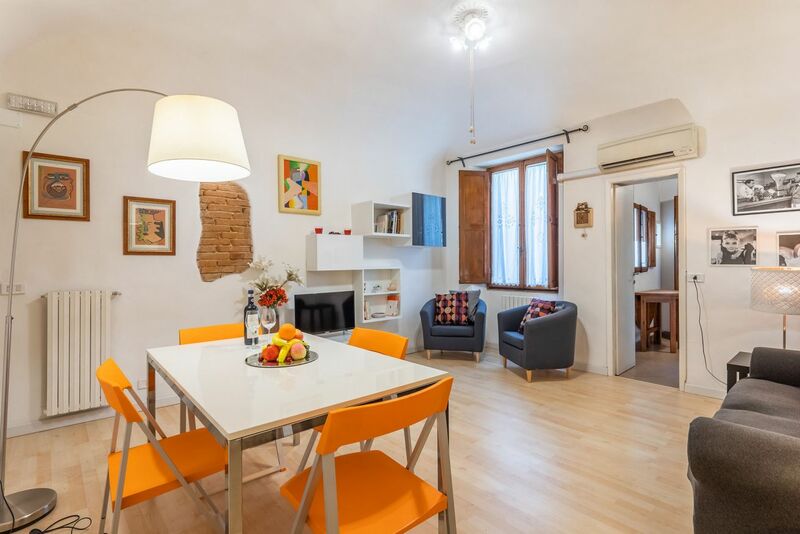 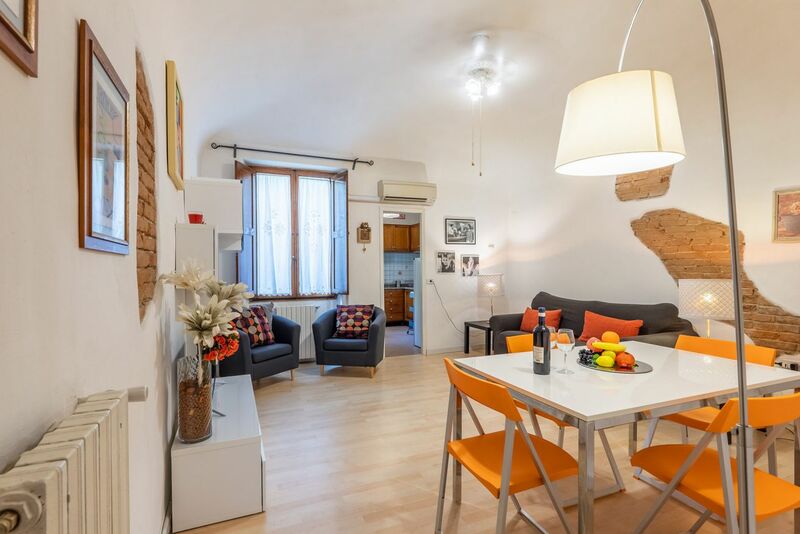 A charming house for rent in Porta Romana, located just a stone's throw from the historic center of Florence, in a pleasant residential area a few steps from the magnificent Boboli Gardens. 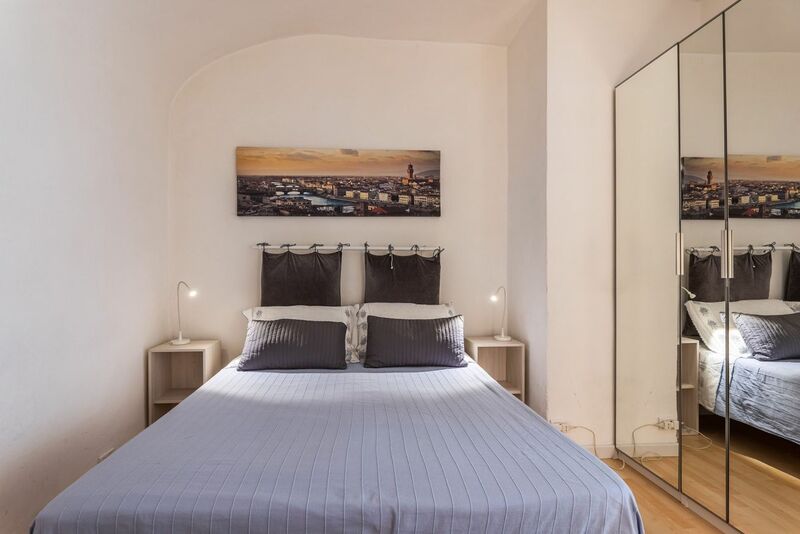 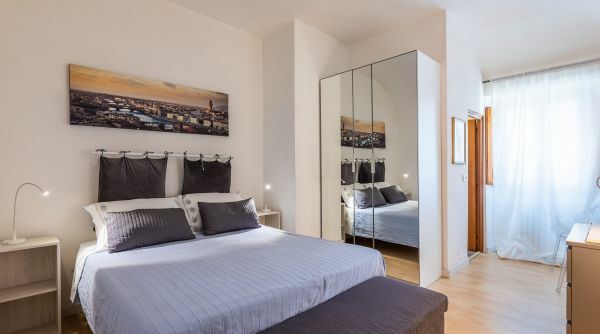 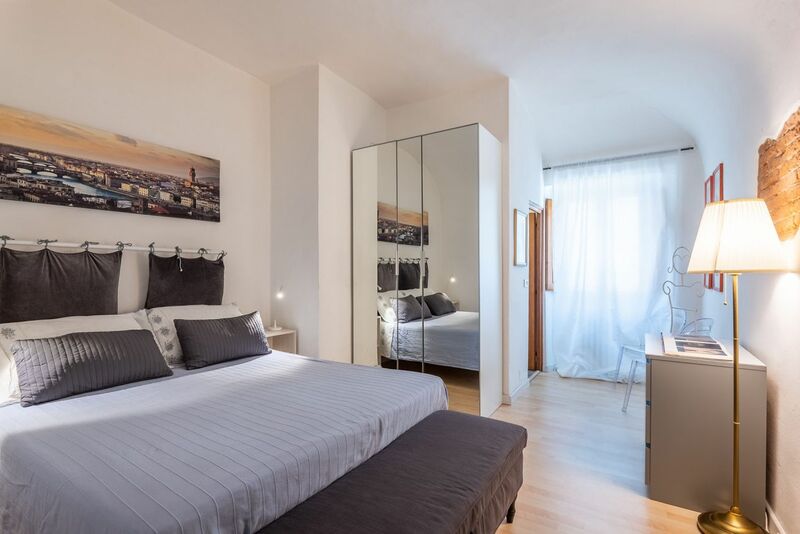 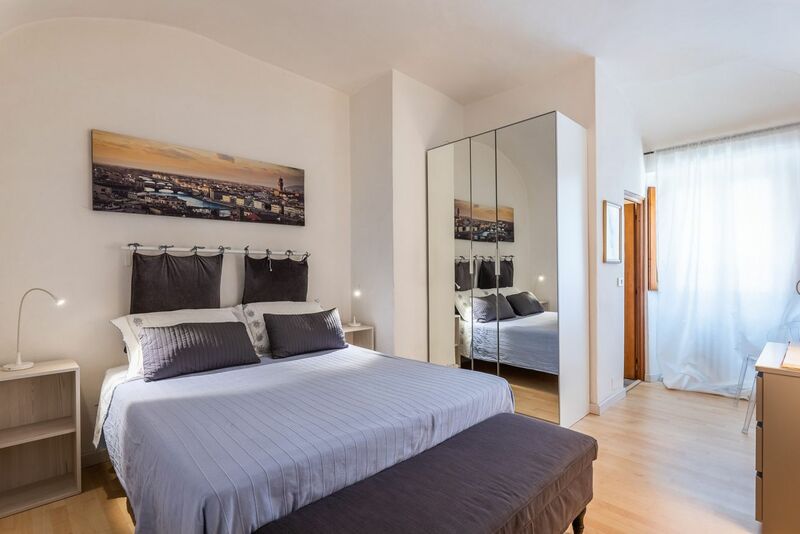 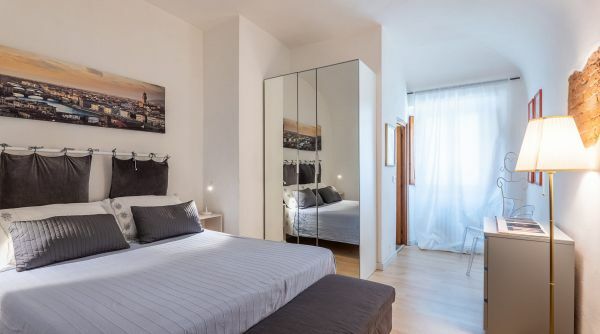 The apartment consists of a double bedroom, a spacious living room, kitchen and a complete bathroom with shower. 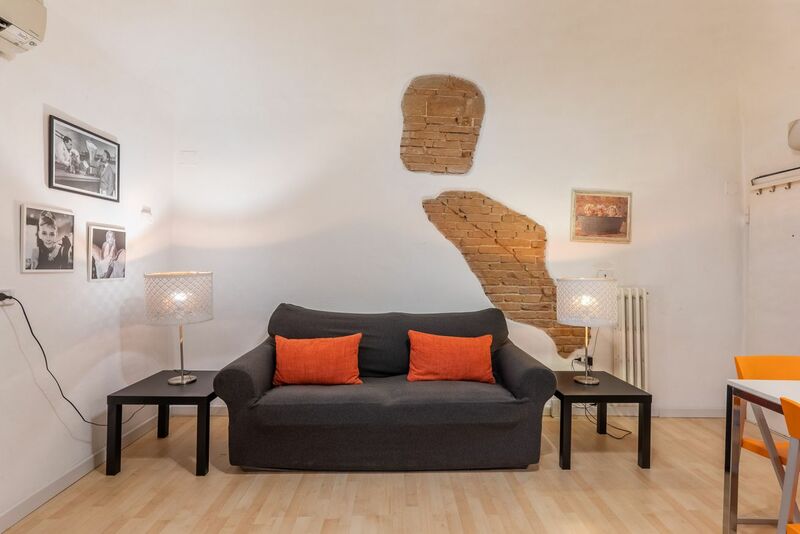 In all, up to 4 people can be accommodated here (there are a double bed and a double sofa bed). 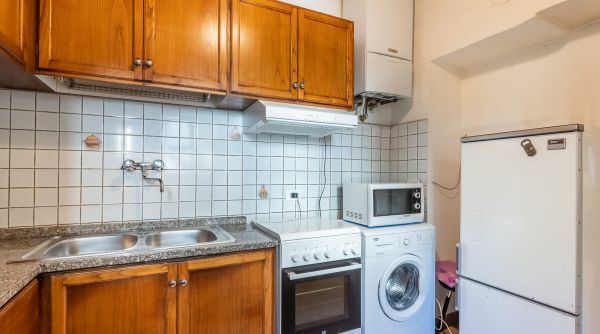 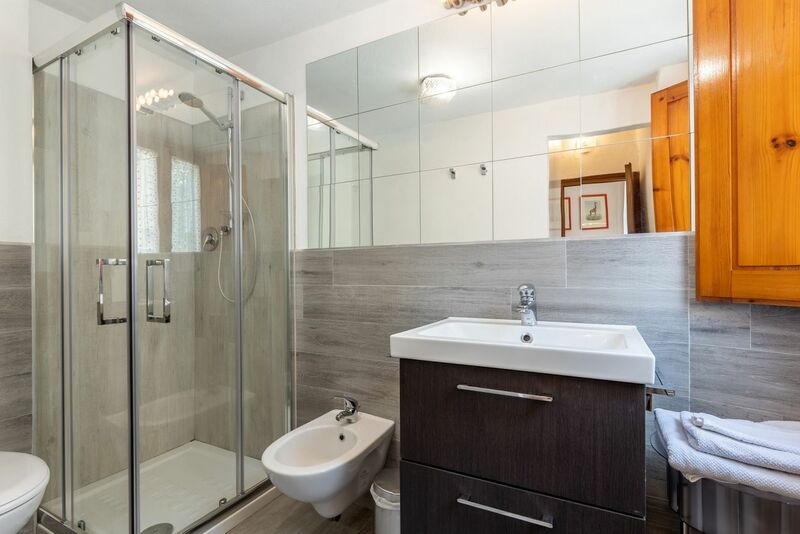 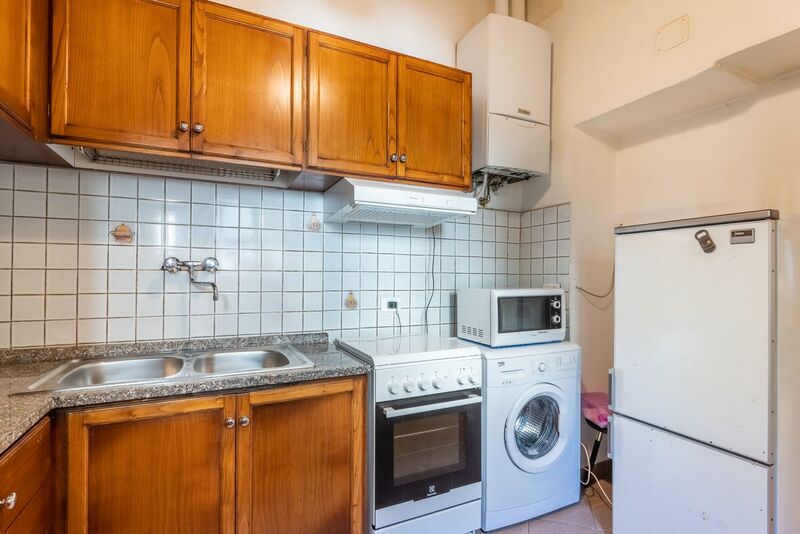 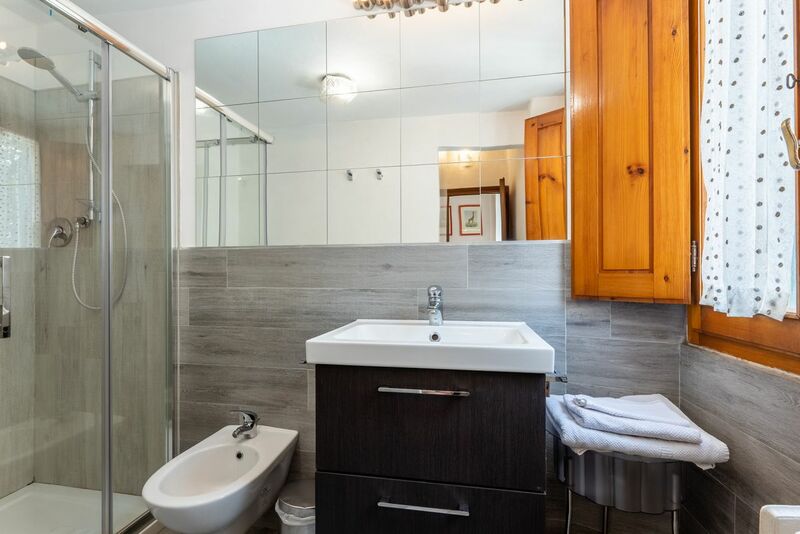 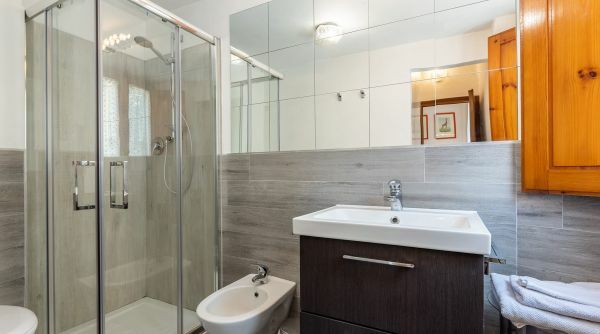 With attention to detail and furnishings, this house has a washing machine and a flat-screen TV. 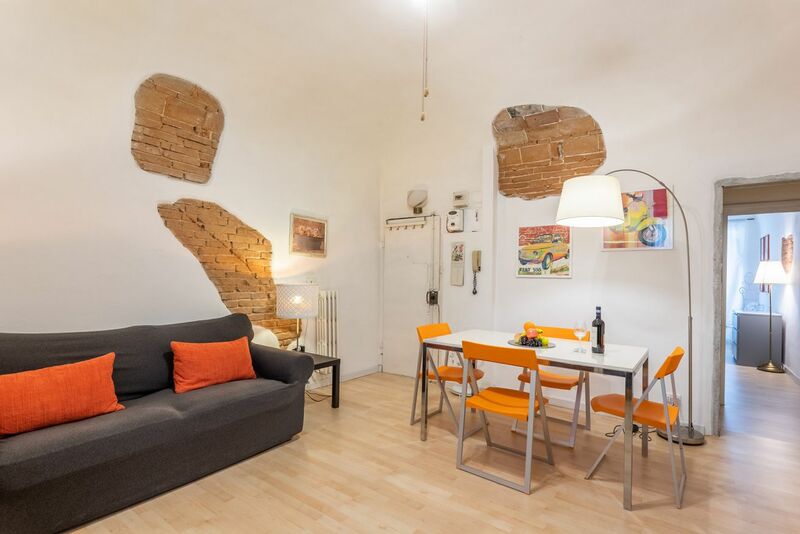 This house near Porta Romana is in a quiet residential are just outside the historical city center. 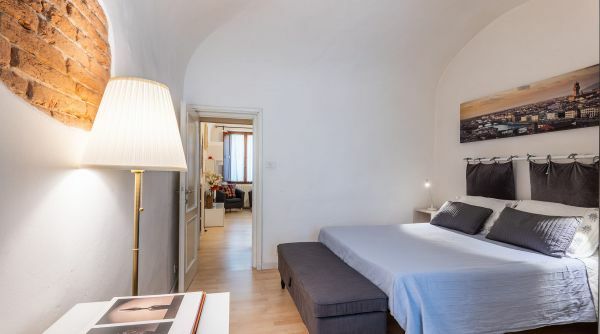 From here you can easily get to the neighborhood of Santo Spirito and to the Boboli Gardens by foot; there are also public transports linking this area with the downtown and most of all to the central train station of Santa Maria Novella. 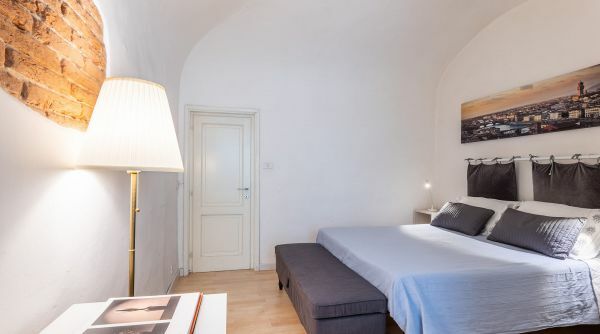 From the main train station of Firenze, Santa Maria Novella, you can get a bus, lines 11 and 36 by ATAF.